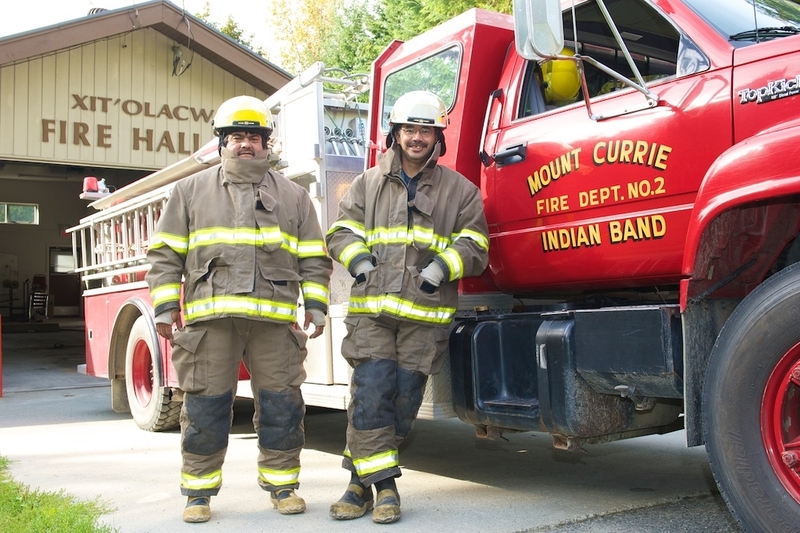 The majority of Líl̓wat Nation citizens live near beautiful Mount Currie, British Columbia. Named for the spectacular 2,591 m (8,501 ft.) mountain in the centre of Líl̓wat Traditional Territory, the community is home to the majority of the nation’s more than 2,000 members. 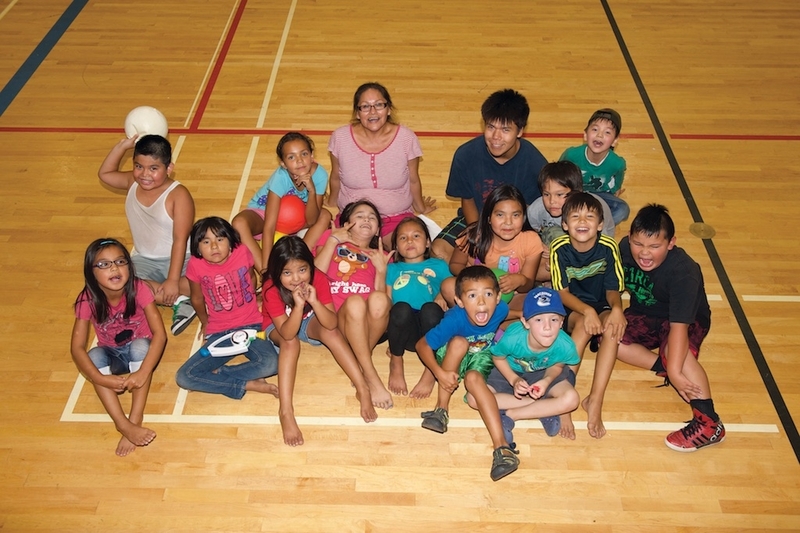 With the Líl̓wat Nation’s largest demographic group is youth between the ages of 15 and 30, capacity building through education and training is a priority. 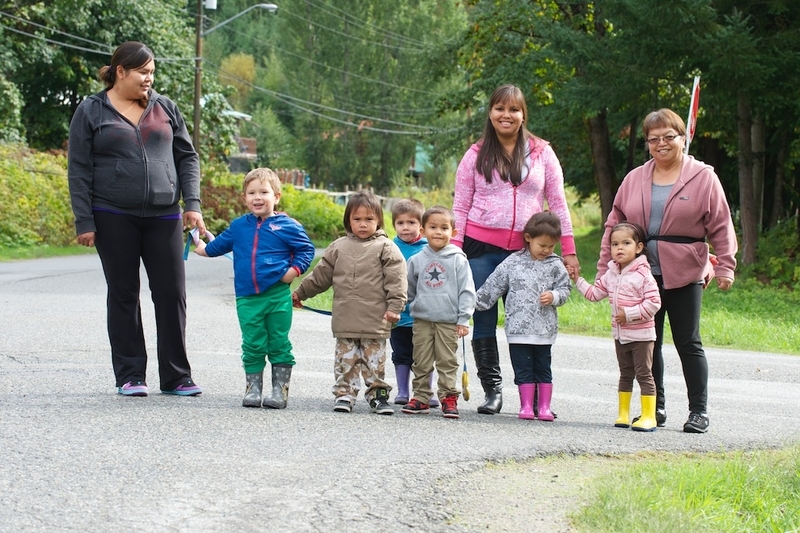 Educational opportunities are available to members of all ages, from toddlers at the community’s childcare centres to Elders taking language and culture courses at Ts̓zil Learning Centre. And with the goals of self-determination, The Líl̓wat Nation is committed to the exploring and fostering new opportunities for economic development. Carpenters. Firefighters. Teachers. Administrators. Healthcare workers. The people of the Líl̓wat Nation are engaged in all economic sectors while continuing to celebrate, and engage in, traditional ways. 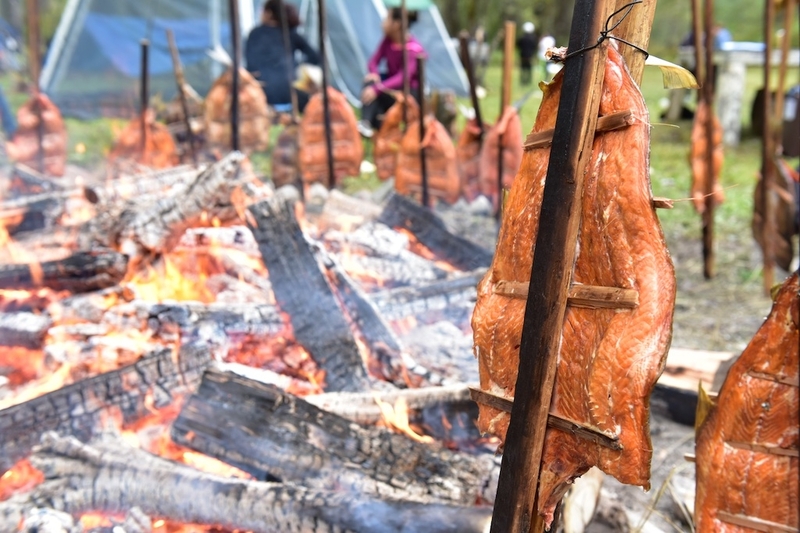 Fishing, hunting and harvesting indigenous plants for food and medicine are among the cultural practices that have endured since time immemorial. Due to its substantial youth population, The Líl̓wat Nation will experience growth in the coming years as these young people become parents. The Nation is experiencing a positive trend of youth leaving the community to acquire post-secondary education and then returning to use their skills to serve the community. The Líl̓wat Nation,its corporations and businesses provide employment for more than 260 community members. Other major employers are in nearby Pemberton and Whistler, where many Lil̓wat7úl work in the service and tourism sectors. Quality education is a priority for the Líl̓wat Nation. 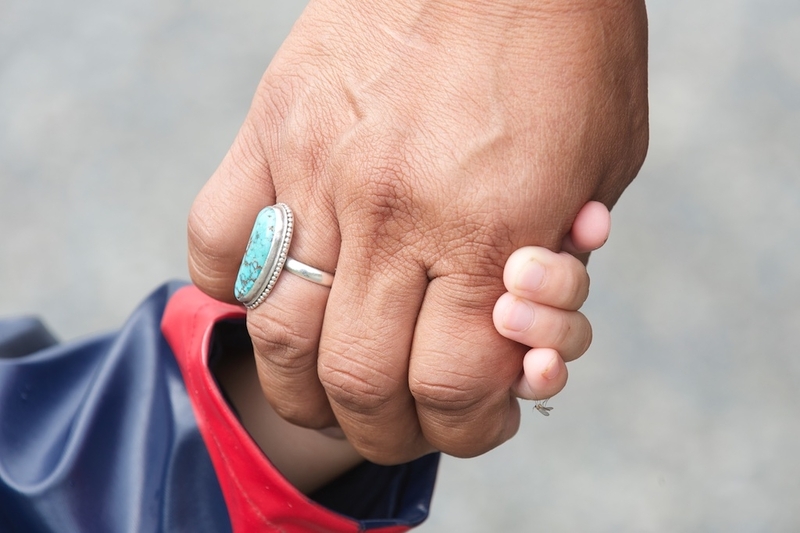 From High Scope learning programs employed at Úll̓us Childcare Centre to university credit programs delivered by the Ts̓zil Learning Centre, there are many opportunities for community members to take advantage of culturally sensitive education. Since 1972, the Líl̓wat Nation has operated Xet̓ólacw Community School (XCS) its K-12 school initially known as Ts̓zil. Today, more than 200 children receive their elementary and secondary educations at XCS. Students attending this fully accredited school write provincial exams in Grades 10, 11 and 12. All children attending Úll̓us Childcare Centre and XCS receive Ucwalmícwts language training and are taught traditional skills alongside provincial curriculum. And for adults and youth continuing their educations, further understanding of culture and language can be obtained by taking courses offered at Ts̓zil Learning Centre. The post-secondary learning centres also offers career and technical programs. Current opportunities include Bladerunners, Adult Basic Education and the University and College Entrance Preparation programs. The Líl̓wat Nation Business Corporations work to ensure the generation of revenues for reinvestment into the community. The corporations, which include Retail Operations, Forestry Ventures, and Construction Enterprises create significant employment opportunities for citizens and build capacity. The Líl̓wat Nation consistently strives towards self-determination by continuing to exert control over its traditional land and resources. Focusing on economic development, land and resource management, the Líl̓wat Nation is working to create a sustainable community by exploring opportunities in the retail, forestry, IT and construction sectors. 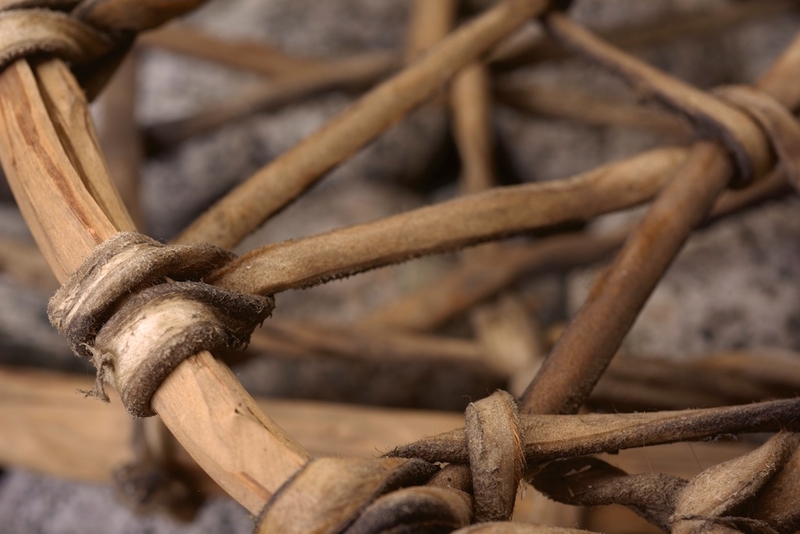 Through dedication, perseverance, and innovative partnerships The Líl̓wat Nation maintains its traditional stewardship of the land in contemporary ways. 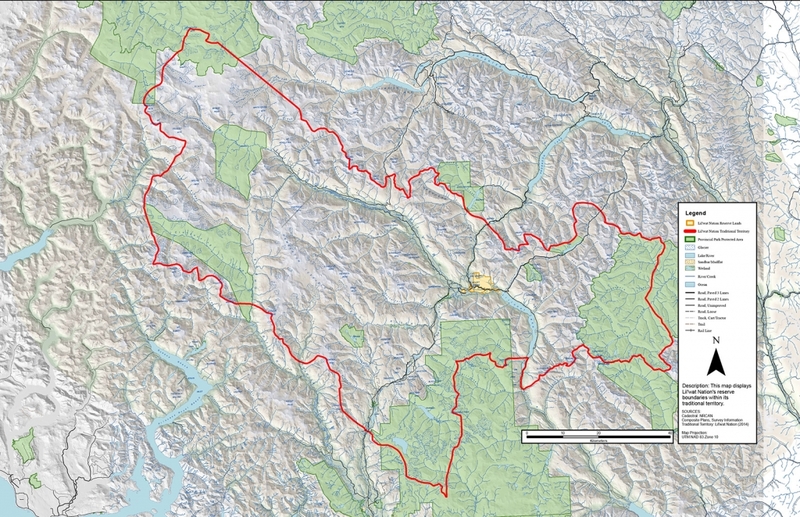 The Líl̓wat Nation’s Traditional Territory boundaries extend south to Rubble Creek, north to Gates Lake, east to the Upper Stein Valley and west to the coastal inlets of the Pacific Ocean. This 791,131 ha of land occupies a transition zone that goes from temperate coastal environment to the drier interior of British Columbia. Most Líl̓wat7úl live in and around Mt. Currie, a two-and-half drive from Vancouver via the Sea-to-Sky Highway (Hwy. 99). This community, located 160 km north of Vancouver, is only 30 minutes north of Whistler. The Líl̓wat Nation is also approachable via the Duffy Lake Road. 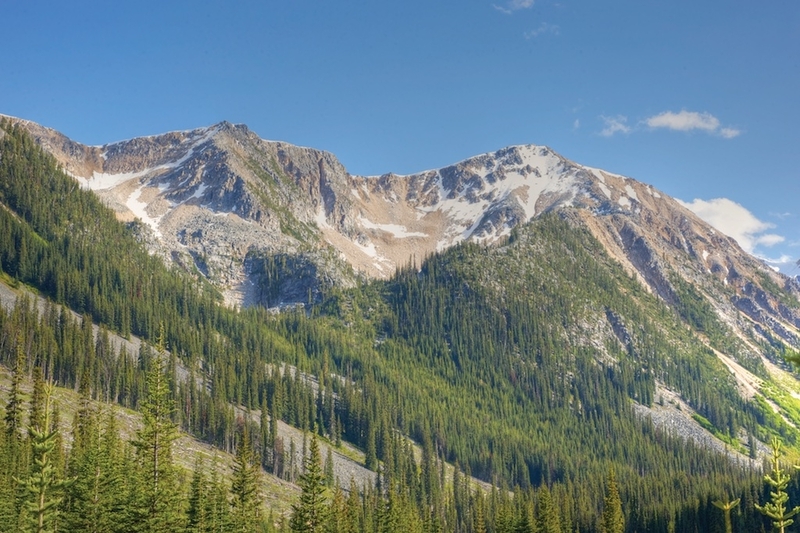 This route is accessible through the province’s interior highways and takes travellers from Lillooet, BC, over the spectacular Cayoosh Mountain Range and down into Mount Currie at the juncture of the Lillooet and Birkenhead rivers.